Matt is a Partner with Mirick O’Connell. He is the chair of the firm’s Health Law Group and a member of the firm’s Business Group. 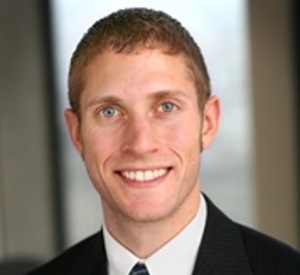 Matt focuses his practice on health law and all areas of corporate transactions. Matt’s health law practice includes advising clients on complying with requirements of HIPAA, the Stark Law, the Anti-Kickback Statute, and other regulations in the context of daily operations, contractual arrangements, and relationships. Matt is an active leader with the American Bar Association Health Law Section, HIMSS and the New England Chapter of HIMSS. Matt is also the host of Healthcare de Jure, an internet radio show and podcast as well as an active Twitter user where peers have nominated him to the #HIT100.